Looking for some underwater fun during the winter? 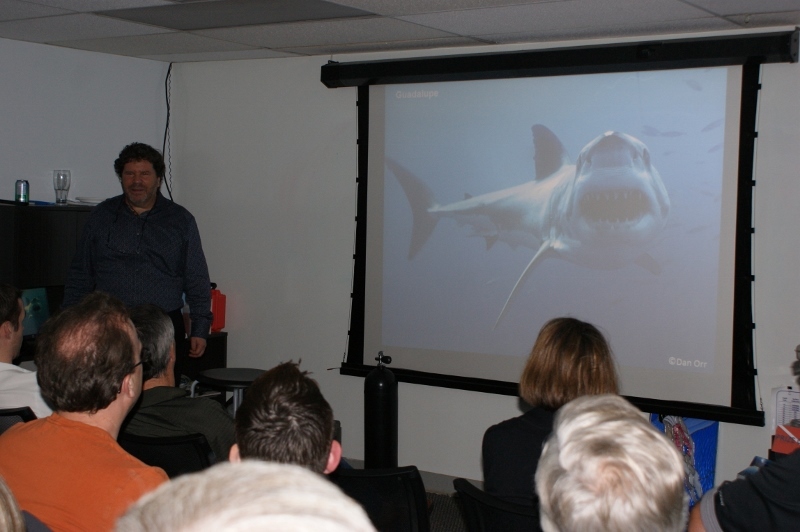 Join us for our monthly video night featuring a variety of interesting diving related topics including past dive trips, desirable diving destinations, specialty type diving like caves, wrecks, deep, as well as fun videos like good ol' Sea Hunt! 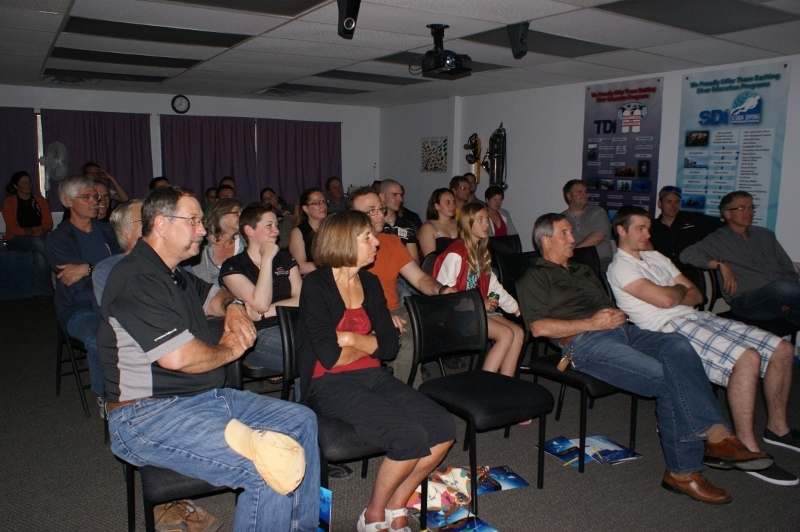 Enjoy comfortable seating in our large classroom with large screen projector. It's free to attend but please bring a donation for the Edmonton Food Bank (food or cash), we will be matching all the cash donations! All divers and non-divers are welcome to attend. Food is available at 5:45 and the presentation will start at 6:00pm. 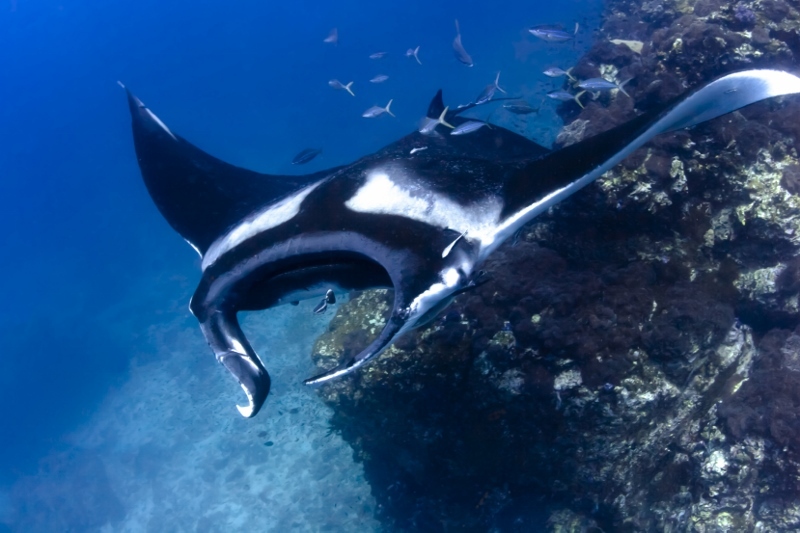 Video and photos from previous dive trips to the amazing islands of revillagigedo islands. We did a group dive trip there in 2016 and we're heading back again in 2020. Why? Because it was amazing! Join us for a night of amazing videos and photos and see why Socorro needs to be on your bucket list! 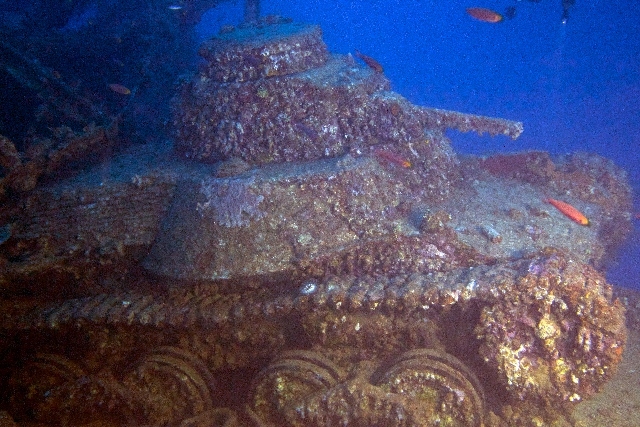 Truk (Chuuk) is located in the South Pacific and is home to a sunken Japanese fleet of merchant and naval ships from WWII. Operation Hailstone was the Allies response to Pearl Harbour. A variety of ships litter the ocean's floor around Truk Lagoon with much of it's cargo still intact including dishes, clothing, beer bottles, tanks, trucks, and more. Surrounded by warm, blue tropical water, these reefs provide a peak into history alongside flourishing marine life and coral. The shipwrecks are awe-inspiring and humbling. Truly a trip of a lifetime. We had several underwater photographers and videographers on this trip, so you will see some fantastic photos and videos from a variety of perspectives. 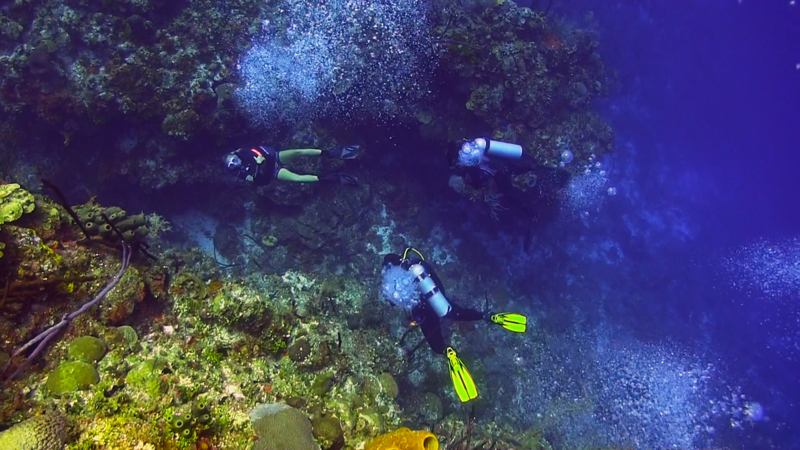 We will be visiting a ton of dive destinations in the Caribbean for this video night with presentations from some of our instructors and divemasters who have personally visited and dove the areas. This will be a great opportunity to get some info and ask questions for the destinations that you're curious about visiting. Cold Water Diving... it's cold, it's challenging, it's some of the best diving you will ever do! 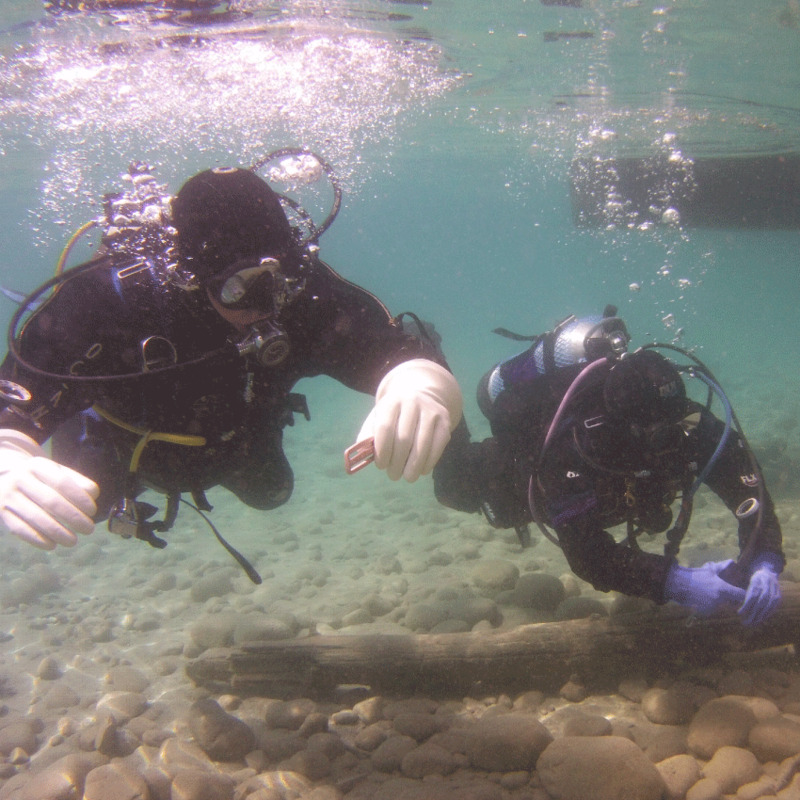 Join us for an exploration of cold water diving from Vancouver Island, over to the Great Lakes, and finally over to the East Coast of Canada. Most people think the water in our backyard is cold, dark, gloomy, and not worth diving. They are so wrong! There is a whole world of unique and colorful creatures that lurk below our cold water. The challenges of thicker wetsuits and drysuits, extra lead weight, hoods and gloves is worth overcoming to explore the lakes and oceans close to home. Note: Due to crazy work schedules, presenters and presentation topics may change on short notice. We have a few backup plans so the topic will always be interesting!